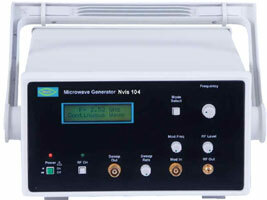 Microwave Generator Nvis 104 is a generator of frequency range 2.2GHz to 3GHz . 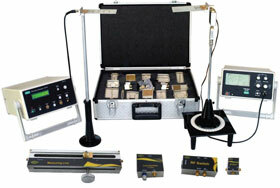 This is a low cost and good quality solution for the microwave laboratories. This can be used as a source of 2.2 to 3GHz continuously variable frequency signal with Sweep, internal AM, FM and External modulation modes. 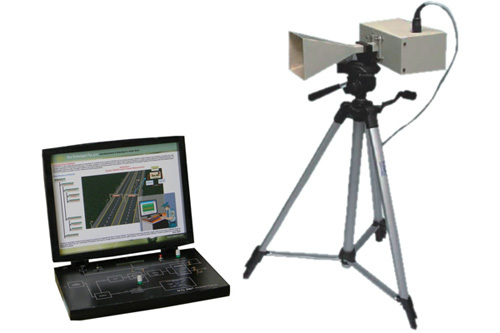 It is also used to study the characteristics of micro strip component designed in between 2.2 to 3GHz Microwave frequency ranges. Nvis 104, Microwave Generator 2.2 - 3GHz is an ideal platform to enhance education, training, skills & development amongs our young minds.